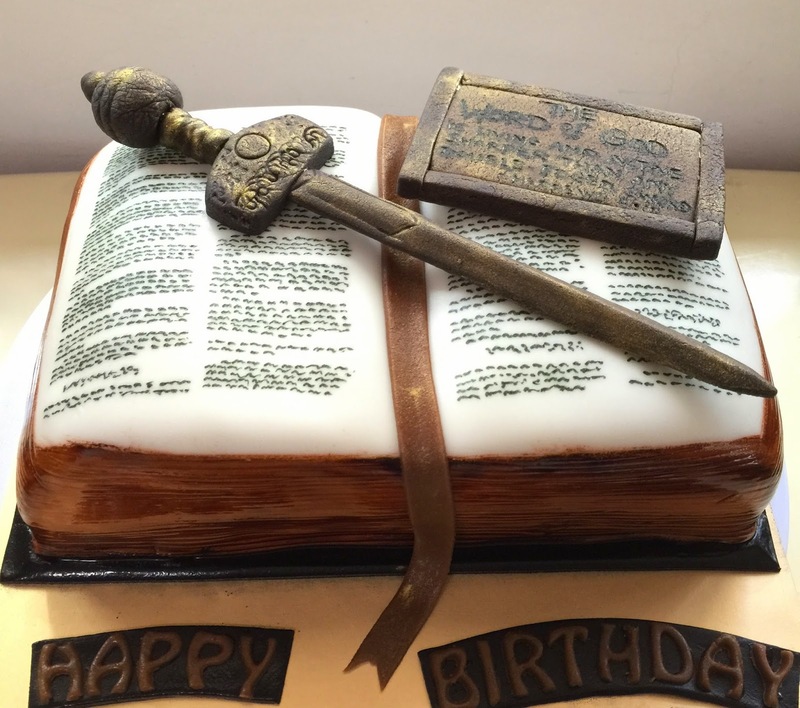 Baked this open bible cake specially for my Pastor’s birthday. Bible looks abit thicker than in real life. 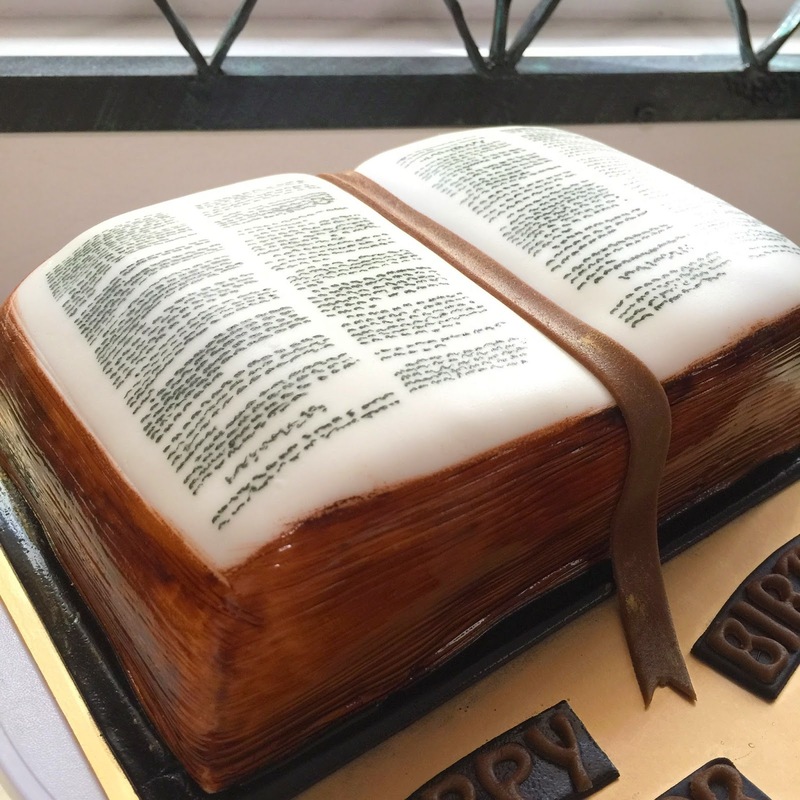 Explanation to it: More cake to go around….. Hahahs 🙂 Pages of book were brushed in brown lacquer like dye and the words carefully painted to represent the verses of the bible. It was sooo tedious and a real test of my patience. 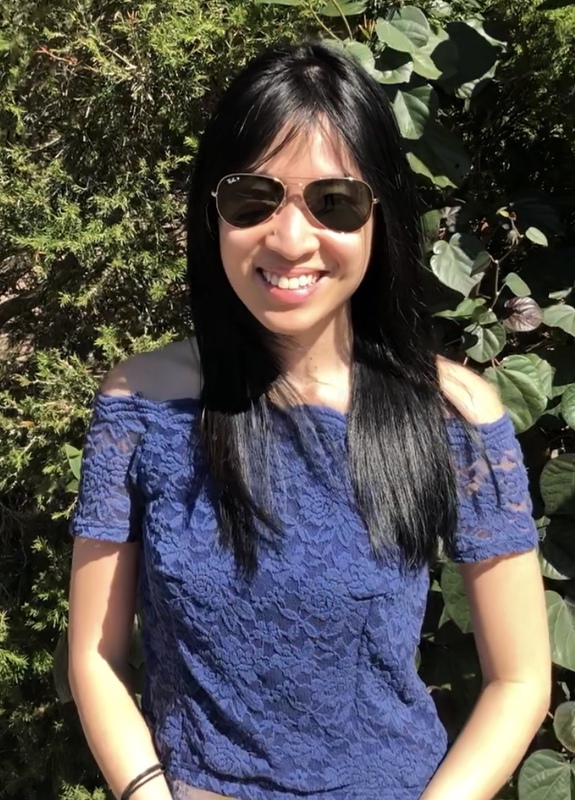 It reminded me of my law essay when I had hand spasm after exiting the examination hall….. but anyway I’m glad the efforts paid off!